Shiva Nirvana is extremely happy that his film Majili has shaped up well. He says that lot of things that we will see in this film are real instances that happened in his life. Samantha was not the original choice for the film. As the scripting progressed the leading lady's character became strong. Hence they thought of Samantha. Chaitanya was impressed and agreed immediately. Samantha too agreed to be a part of this film and did not ask for any change in the film. The role was challenging for her as well. 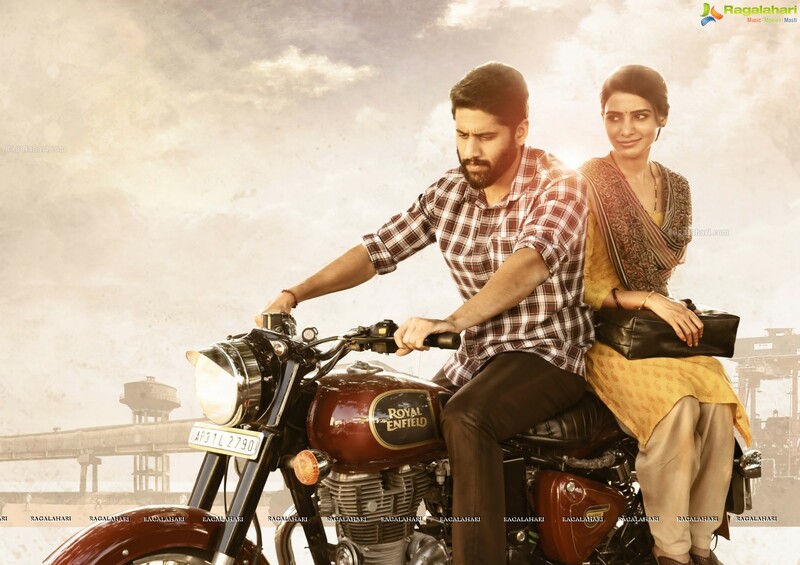 Chaitanya is a revelation in the film. Shiva says that we will get to see what a great actor he is. He has emoted well and in one word Chaitanya is superb. He will surely surprise all.